Everyone knows I have an inability to make a normal quilt, but here foes my best effort at trying. 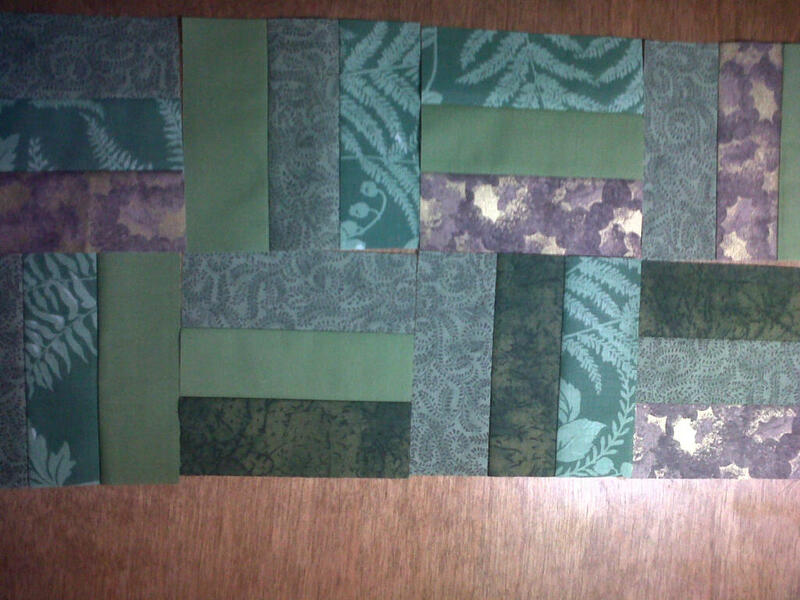 I want to make a nice simple rail fence quilt. Here is a sample of what it looks like so far!